Forget about beans on toast, there's a new rage in town...avocado, avocado on toast. I don't know when it started but it's irrelevant anyway. It's here and it's good! 4.) 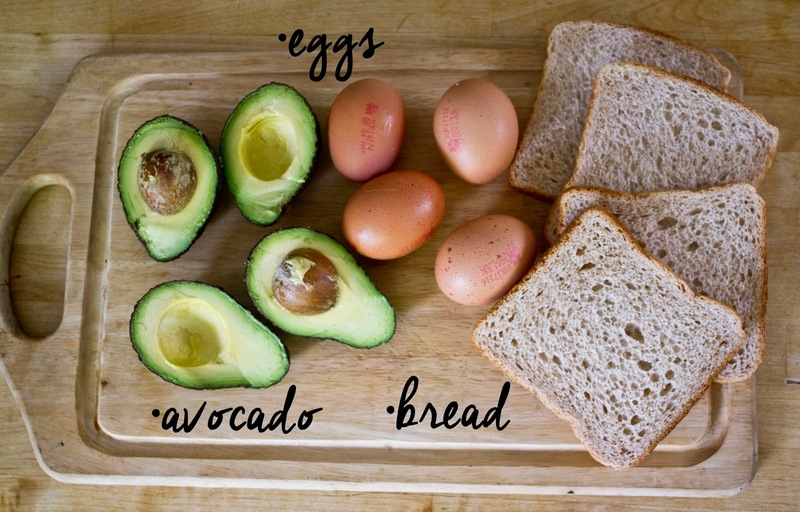 Assemble...bread (butter on top if you want), avocado and top of with your egg. This is looking super delicious ! I am so doing that - after finding motivation to got grocery shopping ha ! This look so, so delicious! I love when blogs also post recipes! Keep it up! Have a lovely day and week ahead! Not a biiig fun of avocado but it actually looks yummy! Let's see! I used to eat this every day in college-your version looks amazing! 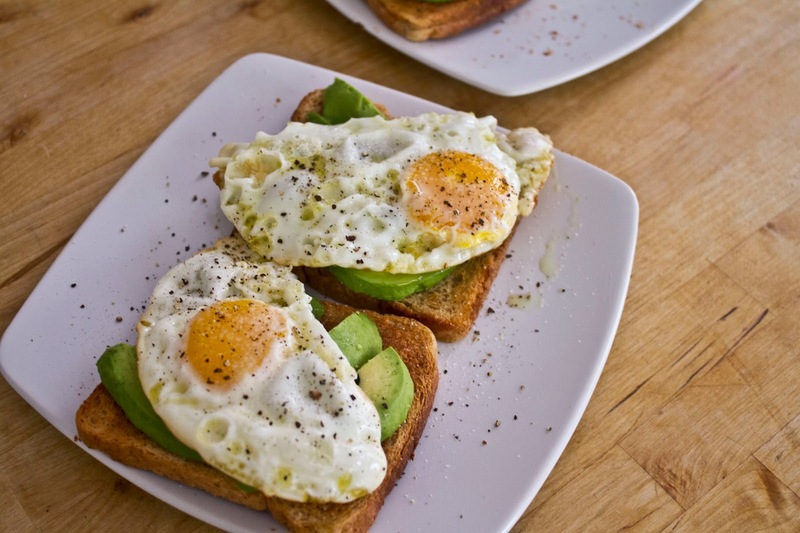 I eat this all the time, sometimes I like to mash avocado with diced hard boiled eggs and mayo... so good! Avocado on crackers is amazing too! OMG! This look so delicious! This is my favorite kind of breakfast!